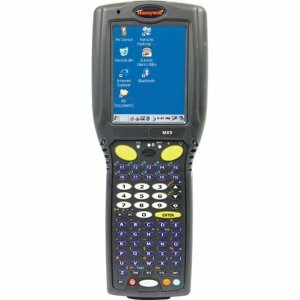 Ergonomically designed for comfortable all-day, everyday use, the Honeywell ScanPal™ EDA50 enterprise hybrid device is ideal for users inside four walls needing real-time visibility into business-critical information. Easy to use, with a built-in barcode scanner. 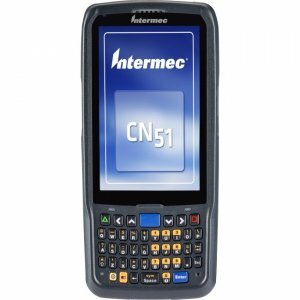 Access, capture and send information right from the retail or warehouse floor. Powerful Platform An industry-leading Qualcomm® Snapdragon™ 410 processor with 1.2 GHz quad-core CPU enables fast access to business-critical applications. Large Touchscreen Display Large, 12.7 cm (5 in) Corning Gorilla® capacitive touchscreen is readable both indoors and outdoors, and works when used with wet hands. Lightweight, Ergonomic Design Lightweight design offering the user the perfect combination of durability, comfort, convenience and portability. Small enough to fit conveniently into a pocket. Long Battery Life Featuring smart battery technology, the ScanPal EDA50 device can power through a full shift and beyond. Multiple-Device Connectivity ScanPal EDA50 devices can be easily connected to multiple devices, enabling support for more use cases and applications. VoIP Support The ScanPal EDA50 device supports Voice over Internet Protocol (VoIP) over a wireless network, saving on cellular contract costs. 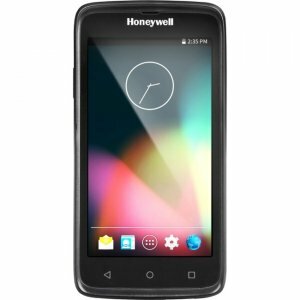 Product Details The Honeywell ScanPal™ EDA50 enterprise hybrid device delivers an exceptional experience for users inside four walls that need real-time visibility into business-critical information. 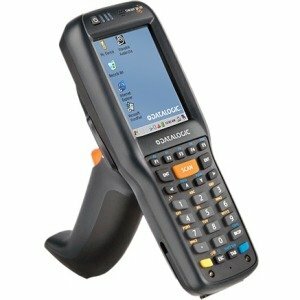 Designed to handle all-day, everyday use, the ScanPal EDA50 device with built-in barcode scanning capability enables workers on the retail or warehouse floor to access as well as capture and send crucial business information in real time. 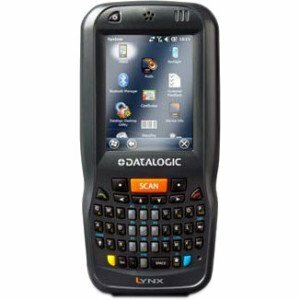 Coupling an ergonomic, easy-to-use modern touchscreen design with the latest advances in modern mobile technology, the ScanPal EDA50 device ensures maximum accessibility to coworkers and business systems. It can be easily connected to multiple devices, enabling support for more use cases and applications. 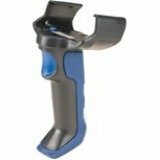 The ScanPal EDA50 device is also designed to withstand heavy use. 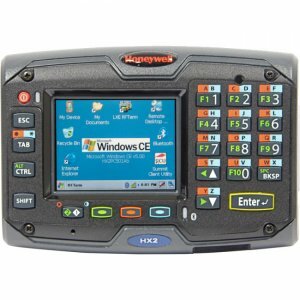 Users can count on ample battery life to last a full shift through superior battery management, a rugged touch panel and a display that is easy to read inside and outside. 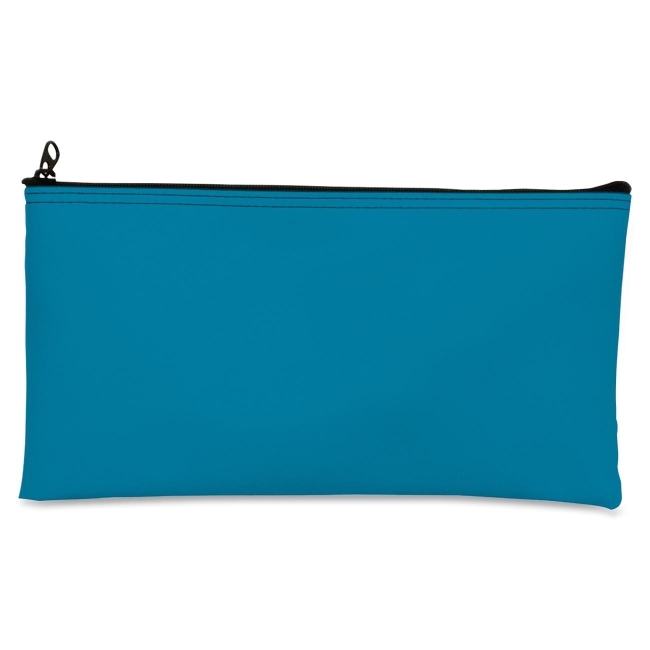 The ergonomic design ensures maximum ease of use, comfort and pocketability. From the well-received Android™ operating system and a processor designed to handle the demands of frontline users, to robust storage capabilities and advanced data capture options, the ScanPal EDA50 device is ideal for many types of applications.